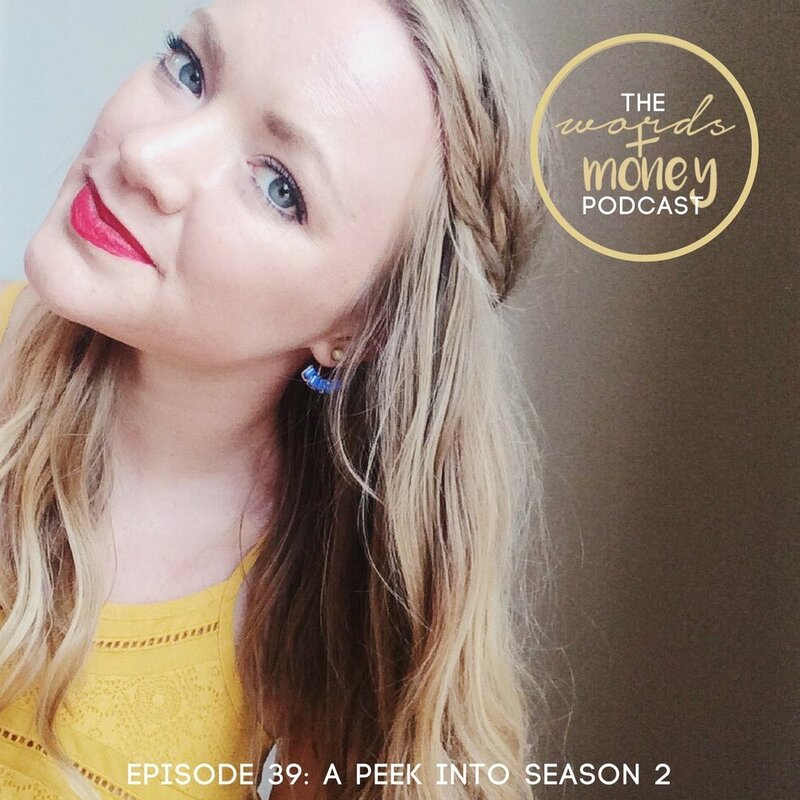 Last week we wrapped up Season 1 of the Words and Money Podcast, and though it's not the first Thursday of the month, I'm taking this opportunity to share a little about what's in store for season 2. Learn how I plan to bring in the exploration of freedom and what wealthy means to women from various types of businesses and careers. I'll be interviewing women who I believe live accomplished lives with unique perspectives on money. We'll keep the money banter, as that's the entire point of this show, but continue to explore more about what makes these individuals lives so inspiring. I'll also be launching a Monday "Vlodcast" series. A Video and a Podcast where I share my best knowledge and advice around some of the topics that you, my audience, has been curious about. Feel free to send me your questions or topics you'd like me to hit-I'm gonna need the material! The new Monday Series "Vlodcast"
A sneak peek into who will be coming on the podcast for the month of October.